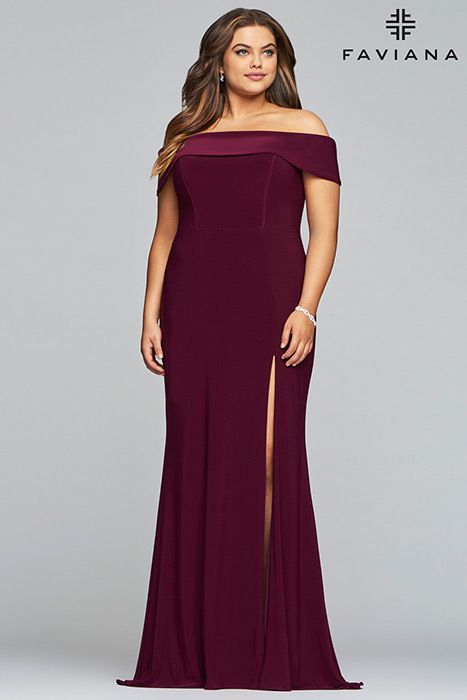 Finding the perfect designer plus size pageant dress in Georgia can be challenging. At Cinderella's Gowns, we believe every girl should be able to find her perfect prom dress, which is why we stock sizes 00 to 34W in our 10,000 square foot store! 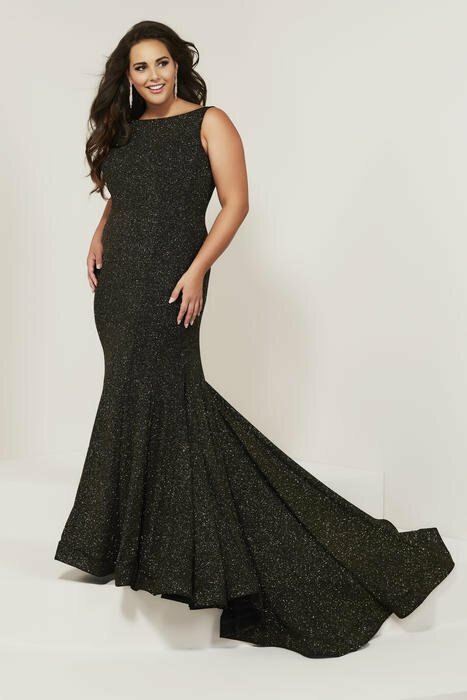 Just a short drive from Atlanta, Cinderella's Gowns has hundreds of in stock plus size prom dresses to try on and our expert staff can help you find the perfect look!